This Memorial Day treat your taste buds to a home plated cheese and charcuterie board. 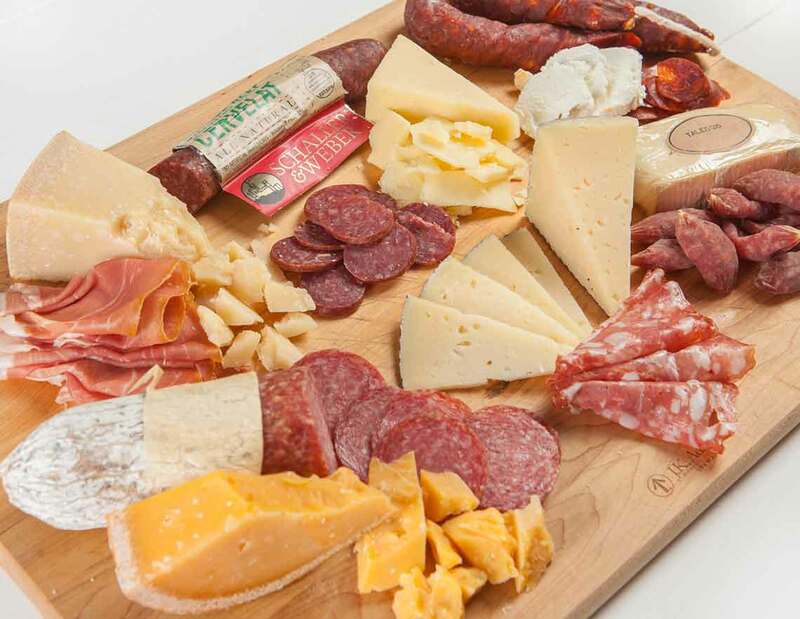 Nugget Markets Specialty Cheese and Deli departments make planning a diverse and delicious board easy with our favorite springtime pairings. Martelli Prosciutto di Parma is a buttery, dry cured Italian ham and Parmigiano Reggiano is a 2-year aged classic Italian cheese. Together, they create a beautiful pairing. The silky texture of the Proscuitto di Parma perfectly complements the craggy, crystalline texture of cheese. While the two share sweet nutty flavor notes, the Parmigiano Reggiano introduces a bright, pineapple-like acidity that compliments and tones down the richness of the Proscuitto di Parma. 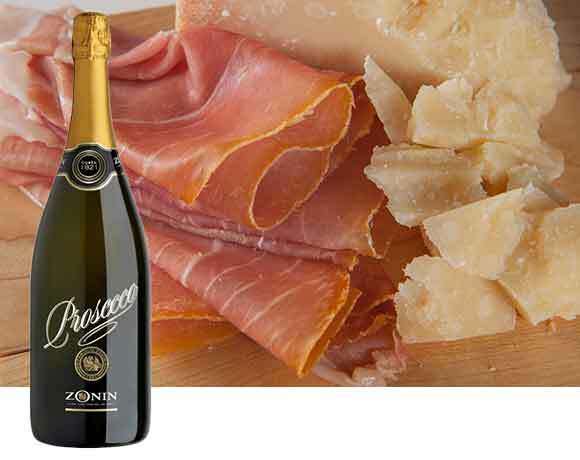 Enjoy with a glass of Zonin Prosecco to highlight the mild and nutty flavor, and tropical acidity of the pairing. This pairing unites Molinari Salame, a traditional Italian style salame, and Beemster Paradiso, a cow’s milk gouda, which carries the best attributes of both an aged gouda and an Italian hard style cheese. The smooth texture of the salame flawlessly balances the shard-like, crystalline texture of the cheese. The rich, nutty, caramel sweet notes of the cheese tame the savory pepper and garlic notes of the meat. Together, Molinari Salame and Beemster Paradiso yield a third, rounder flavor that is yeasty and savory. 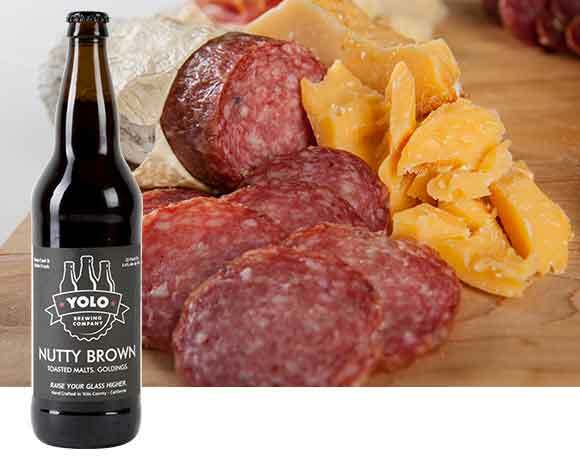 Enjoy with a glass of Yolo Brewing’s Nutty Brown Ale to curb the richness of the cheese-bite. Columbus Soppressata is a large format Italian salame made with whole peppercorns. 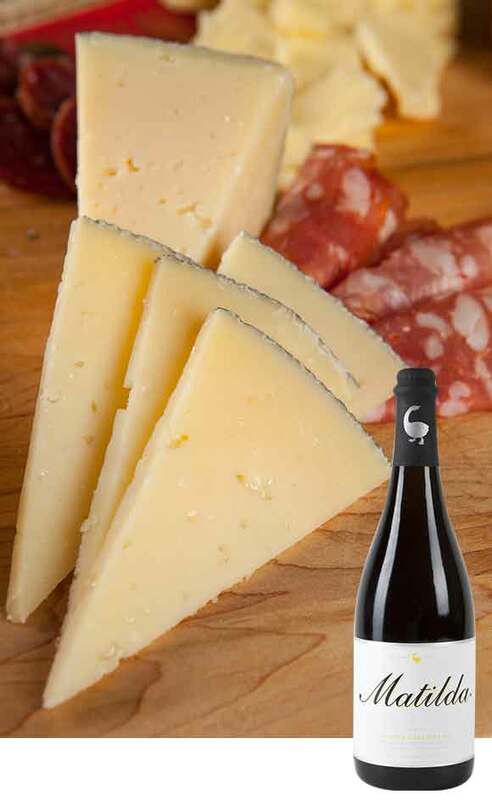 Garcia Baquero Cinco Lanzas, is a Manchego style mixed milk cheese made with cow, sheep and goat's milk. The extremes in textures between thinly sliced pieces of this salame and shards of this pourous cheese play nicely off of one another. The sweetness of Cinco Lanzas tames the intense garlic and pepper flavor of the soppresata, creating a delicious bite. Pour a glass of Goose Island Matilda Belgium Ale to highlight the sweetness of the pairing. Olli Napoli Salamini to CasArrigon Taleggio is a ying to a yang. Olli Napoli Salamini are mini-salami smoked over applewood, that carry the traditional flavor of smoked salame from Naples, Italy. CasArrigon Taleggio is a traditional Italian washed rind cow’s milk cheese, very aromatic with a mild, buttery flavor. When paired together, the hard texture of the salamini plays off of the creamy texture of the cheese, and the sharp flavors of the salamini are rounded out by the buttery flavors of the cheese! 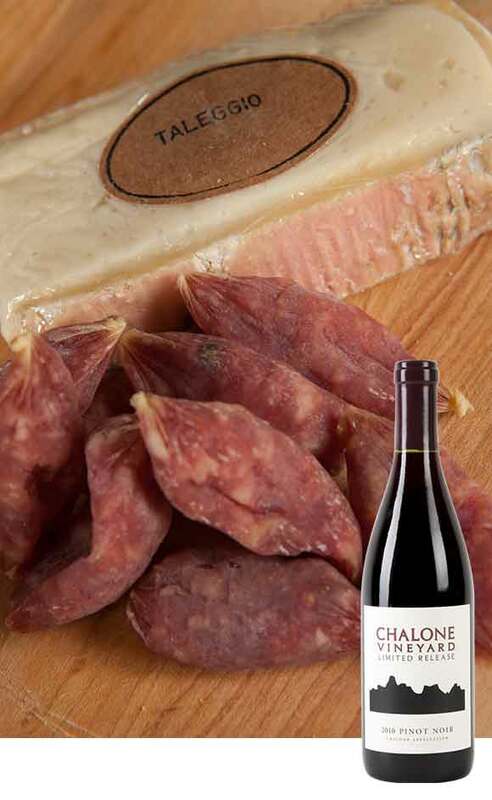 Enjoy with a glass of Chalone Limited Release Pinot Noir to further highlight the earthy and smoky notes of this pairing. 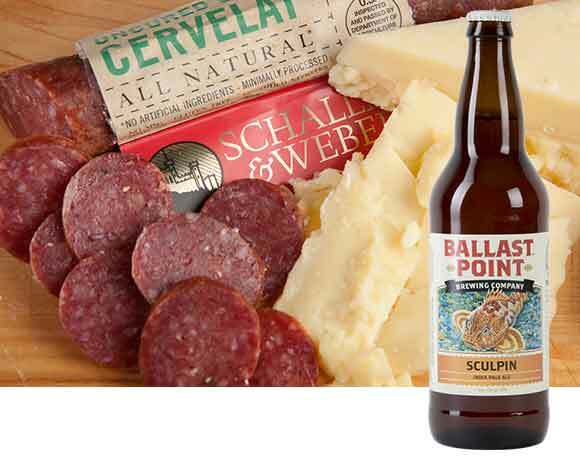 Schaller & Weber Beef Cervelat is a traditional German style salame, and Beecher’s Flagship Cheddar is a Seattle made cheddar that’s aged over 15 months. The salame is mild and savory with a rich, beefy flavor, and the cheese carries sharp notes of acidity. Together, Beef Cervelat and Flagship Cheddar produce a bright, savory bite that finishes with notes of tropical fruit. Pair with Ballast Point Sculpin IPA, a sweet and malt forward beer, which matches the sweetness of the meat and cheese pairing, and brightens flavors of the bite. One of our favorite pairings is Palacios Sweet Chorizo, a dry cured pork sausage seasoned with sweet smoked paprika, accompanied by locally made Laura Chenel Chevre cheese. The firm salame and creamy chevre create a strong contrast of textures, which results in a great match. The creamy and tangy fresh chevre tames the heat of the chorizo, while brightening the earthy and savory notes of the paprika. 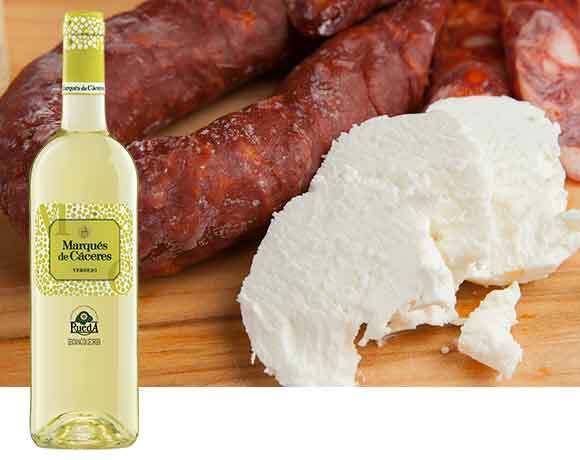 Marques to Caceres Rueda wine has mineral and citrus notes that pair delightfully with this cheese bite. Bite, sip and enjoy! When creating your own cheese and charcuterie board, follow these basic guidelines to create the perfect pairing. Texture is important! Charcuterie, just like cheese, is rich and fatty on its own. Pair softer charcuterie with harder cheeses to keep richness from becoming overwhelming. Acidity is key! When pairing charcuterie and cheese, one of the items should introduce an acidic note to brighten the pairing. Adding olives, pickles or pickled vegetables and mustards is an easy way to introduce the right amount of bright, acidic flavor. 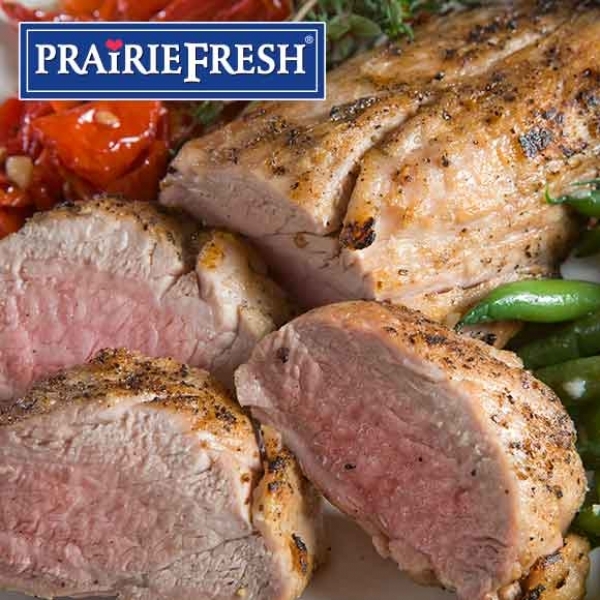 Born, raised and harvested on the rolling prairies of the Southwest, this 100%-natural pork is packed with flavor and totally free from any added ingredients. In the mood for a tasting? 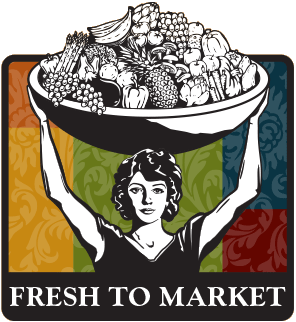 Join us at these Nugget Markets locations from 5 p.m. – 7 p.m. for a Friday night wine tasting event. Flights are only $5 and attendees must be at least 21 years of age. Relay for Life raises funds to support the American Cancer Society and the fight against cancer in our communities. Our company and our associates unite for the ACS Relay in Davis, to celebrate the lives of those in the battle, to remember loved ones, and to join the fight! relayforlife.org. Prices valid May 13-19, 2015.